It has been a tough season by Real Madrid’s own usual high standards. 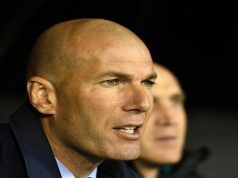 The departure of Zinedine Zidane and Cristiano Ronaldo, and the doomed appointment of Julen Lopetegui, set the club back further than anticipated, and it has been left to Santiago Solari to pick up the pieces. The former midfielder has brought some stability to the club and delivered silverware in the form of the 2018 FIFA Club World Cup, but there have been some poor performances along the way and the jury is still out on whether he is the right man for the job long term. Out of the title race? Los Blancos are currently 10 points adrift of Barcelona making a push for the title seem unlikely. The Catalan club have only lost two league games all season and have started the New Year in strong form. In the latest football betting markets, the Blaugrana are 1/8 to win the title while Solari’s men are available at a huge price of 12/1. But despite their woes on the domestic front, the new boss still has plenty of opportunities to prove his worth between now and the end of the season. The big test for the Argentine will be the Champions League with Real Madrid set to continue the defence of their crown in the last 16 against Ajax in February. The club have won four of the last five editions of the tournament to take their total haul to 13. If Solari can add a 14th pot to the cabinet, that might be enough to land the job on a permanent basis. But an early exit could seal his fate before the season is over. Los Vikingos are seventh favourites to lift the trophy in 2019 and can be backed as high as 14/1. Also on the horizon is March’s edition of El Clasico. There will be pressure to make amends following the humiliating 5-1 defeat at the Camp Nou that ultimately cost Lopetgui his job. 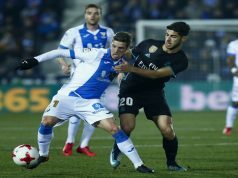 Even if Los Merengues are not in contention for the league title by that point, a win on home soil over their arch-rivals would be a massive boost for the club and could bring back some of the confidence that has been lost in recent months. 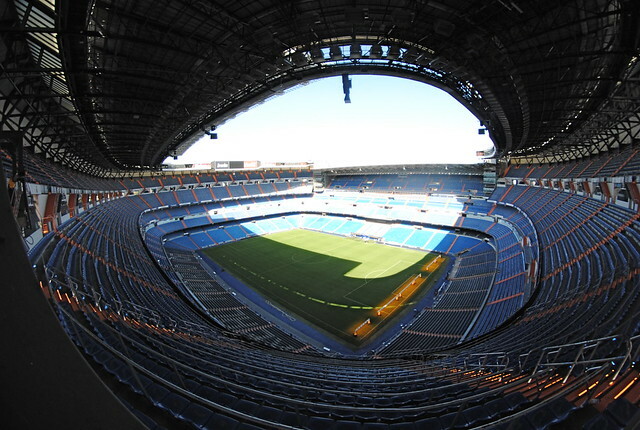 The Copa del Rey might seem like a lowly target for such a behemoth of a club, but it has been five years since they last won the competition and would provide some consolation in the absence of a league title or Champions League crown. 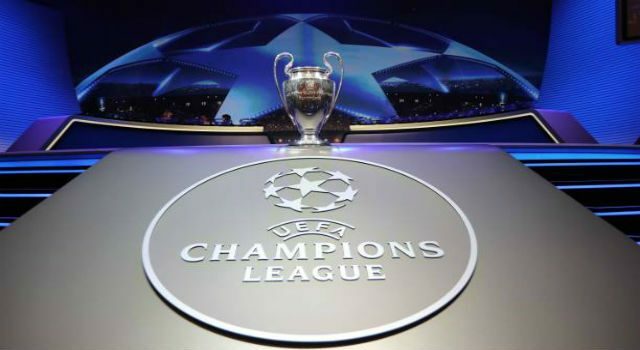 The next three rounds will all kick off before the Champions League returns giving the Capital club an opportunity to warm up for the two-legged knockout format. 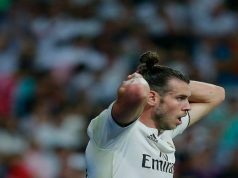 Any fans who may doubt the prestige of the trophy should be pointed to the club’s last triumph (against arch-rivals Barcelona in 2014) which featured Gareth Bale’s solo effort – one of the best goals ever scored in the competition. Previous articleWhat Should the Perfect Real Madrid Manager Be Like?